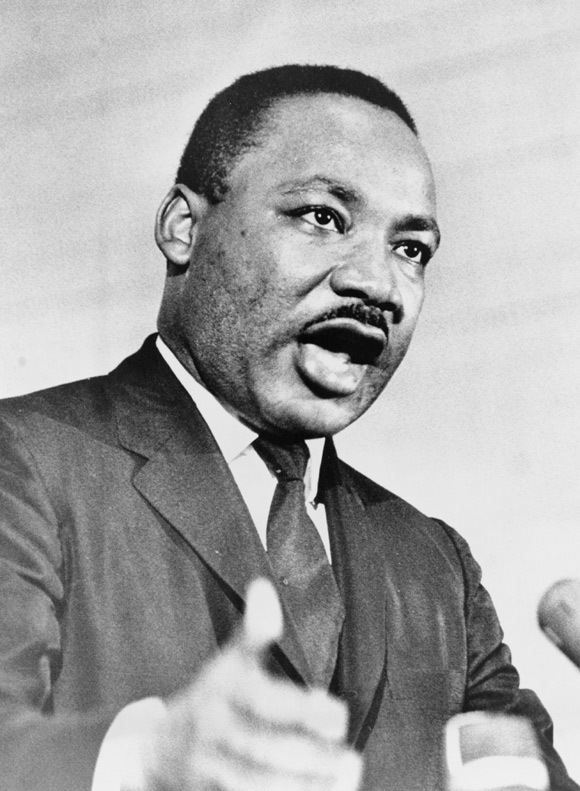 Before Martin Luther King was assassinated, he had broadened his Civil Rights agenda to include advocating for the Vietnamese during the Vietnam War and the sanitation workers striking in Memphis. Thank you Dr. King for being an environmentalist–before environmentalism was en vogue–for African Americans, for the impoverished, for Americans! The South Memphis Farmers Market is selling fresh local produce to the South Memphis community. This is good news since the area is a food desert, meaning access to fresh food is not always possible. The farmers market is filling the void through the hard work of many people in the community who pushed for the passage of the South Memphis Revitalization Action Plan (SoMe RAP). 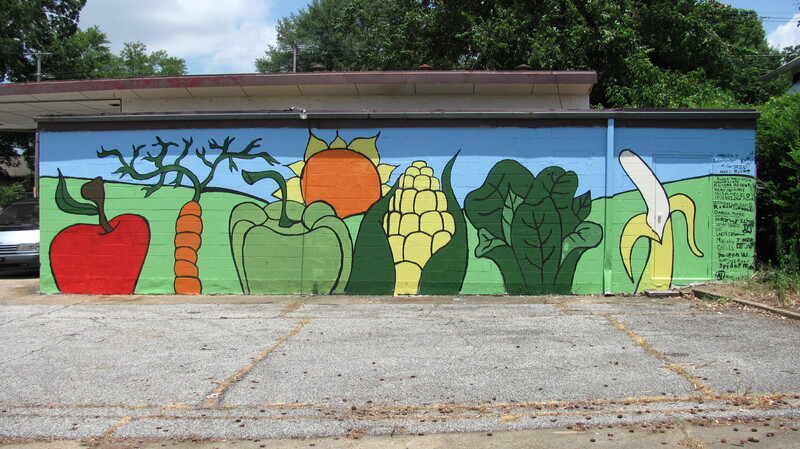 As a result, the predominantly African American community in South Memphis can benefit from fresh fruits and vegetables. Reverend Kenneth S. Robinson, pastor of St. Andrew AME Church and local politicians were on hand to mark the occasion. Read more at the Memphis Commercial Appeal in Farmers Will Sell at Market in South Memphis. Watch on Eye Witness News: South Memphis Farmers Market Gets Set To Open. The Works has been instrumental, among many other local organizations in making the market happen. Read what The Works had to say in South Memphis Farmers Market Opens Tomorrow. Check out the White House, that would be in Washington, D.C. post titled Just Opened: The South Memphis Farmers Market. Renée left Knoxville that same day, stopping in Fredonia, the latter in western Tennessee, before meeting Sandra and me for dinner. Some community members in Fredonia contacted TCWN in 2005 for help: “the TVA Megasite Certification program had just certified 3800 acres of prime farmland for the I-40 Advantage facility.” (The Current: Newsletter of the TCWN, vol. 11, issue 1, Winter 2010, 3) The controversy over land use clearly inpacts Fredonia, a community in which many of the members are descendents of enslaved people; yet the community was and still has not been consulted. When Renee arrived in Memphis, the three of us shared a meal at Huey’s in midtown. The restaurant is known for their hamburgers. The Hearth Healthy Huey Burger, one of four healthy options on the menu, was great! The conversation about the environmental justice in Tennessee was also enlightening. Both Renee and Sandra serve impoverished people who lack legal representation when it comes to the environment. Personally, I am excited about the much-needed work Renée, Sandra, the staff, and board members are doing in Tennessee to protect the water and the people who base their very existence and life on the rivers, creeks,and lakes in the state. I look forward to learning more in the near future.